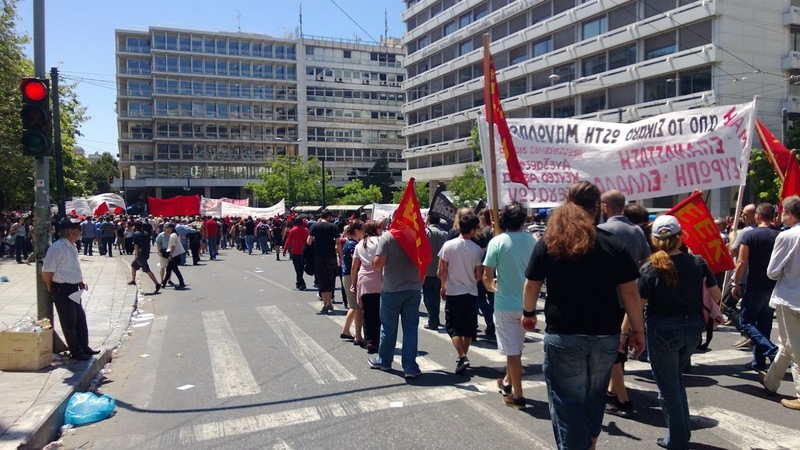 Today the traditional May Day demonstration was held as usual in Syntagma Square even though the official holiday was postponed till May 7 to follow the Greek Orthodox Easter weekend. The demonstration was quite small by Greek standards. Virtually no union members turned out although the demonstration did receive, if only reluctantly, the official backing of the Communist Party backed trade union federation, PAME as well as that of the General Confederation of Greek Workers, GSEE and the union of public sector workers, ADEDY. The unions officially sanctioned the day as another 24 hour general strike although participation was much more limited than in the past. Still, public transportation came to a standstill in much of Greece. The demonstration in Athens consisted largely of members and supporters of the various Left groups. The official 'Left' opposition party, SYRIZA, made an appearance but generated little enthusiasm. 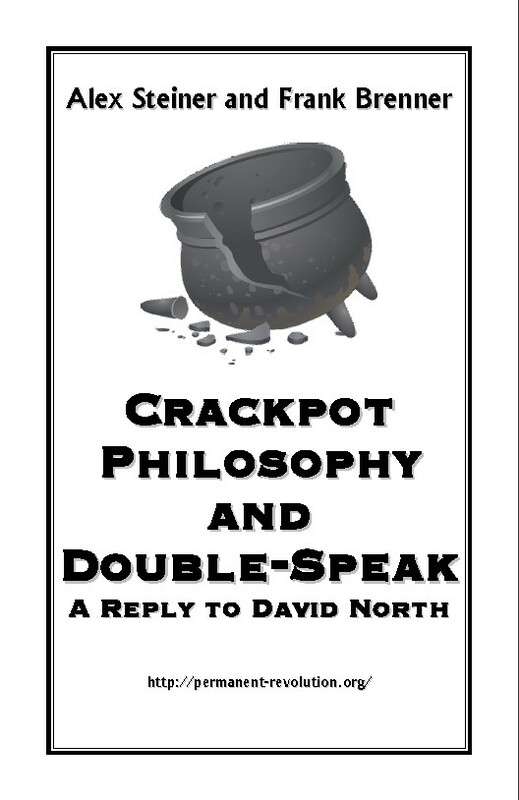 The thinking among ruling circles in Germany and elsewhere is that if they can successfully transform Greece from a modern industrial society with relatively high wages and benefits into a source of cheap labor and minimal operating costs and regulations for foreign capital, then the same can be done in the rest of Europe. Although these policies are irrational and destructive in a very fundamental sense, there is a logic behind them that that the liberal economists, ideologically tied as they are to the capitalist system, fail to register. It would be a mistake to see in the relative quiescence of the Greek working class a sign of apathy or defeat. 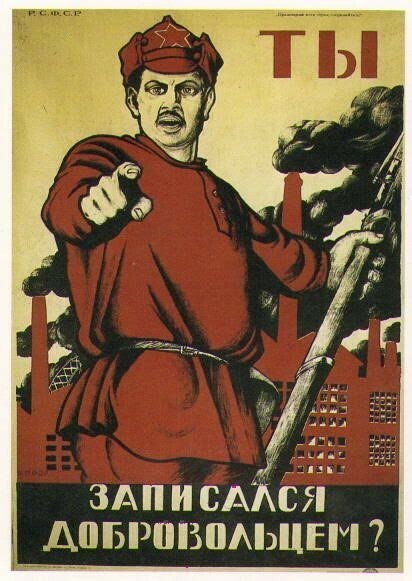 Rather the working class is biding its time. Having lost confidence in the old forms of struggle and having been repeatedly betrayed by those they looked to for leadership, particularly the trade unions and the Left parties, they are increasingly looking for an alternative. The fascists of the Golden Dawn have exploited this situation by presenting their anti-immigrant, racist and ultra-nationalist politics as the alternative to the impotence of the traditional parties. In the last election they received close to 8% of the vote and at one point polls recorded them as having the support of 13% of the population. There are signs however that this was their high water mark. Recent polls have seen a gradual decline in their support, though the danger they represent should not be underestimated. Still another sign of disenchantment with traditional politics has been the increasing prominence of anarchist groups at demonstrations. It is safe to say that beneath the surface the political situation in Greece remains explosive and has the potential to ignite a great conflagration that would be echoed throughout Europe and beyond. 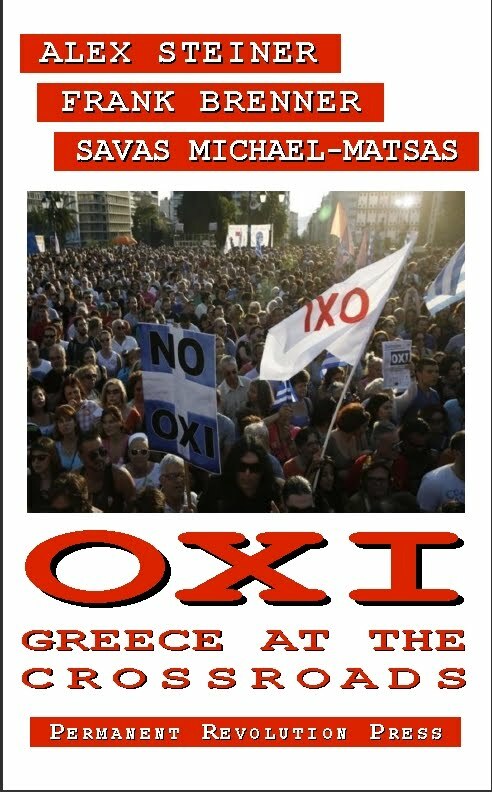 That the struggles of the Greek working class are not isolated to the unique situation facing Greece but are part and parcel of the situation facing the international working class as capitalism heads into the sixth year of the global economic crisis was underscored by May Day actions in other countries. 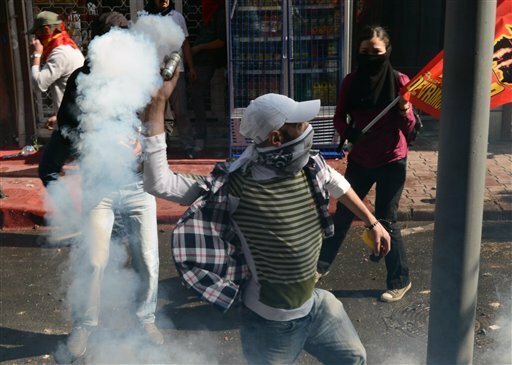 Turkey witnessed clashes in Istanbul between police and leftist demonstrators. Water cannons and tear gas were employed by police to prevent demonstrators from massing in Taksim Square where they sought to commemorate 34 people that were killed there in a May Day demonstration in 1977. Spain, another target of austerity, and which, next to Greece, has the highest rate of unemployment in Europe, saw large demonstrations in more than 80 cities. In Bangladesh, protestors who were angered by the recent collapse of a building that claimed over 400 lives, marched through the streets of the capital, Dhaka. Jakarta, the capital of Indonesia, saw 55,000 marchers protesting against low wages and outsourcing. Other Asian cities that saw significant May Day actions were Phnom Penh, Manila, Tokyo and Hong Kong. From our vantage point in Athens on this May Day of 2013, it is hard not to notice just how much the workers of this country have in common with their brothers and sisters throughout the world.